"The whole philosophy of BECCA is about creating a natural, flawless look. It's really about skin looking amazing - everything else is secondary." 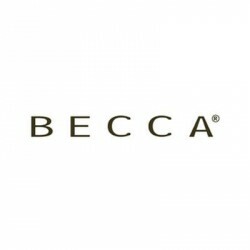 Achieve the royal standard of glow with BECCA’s new and limited edition shade of Shimmering Skin Per..